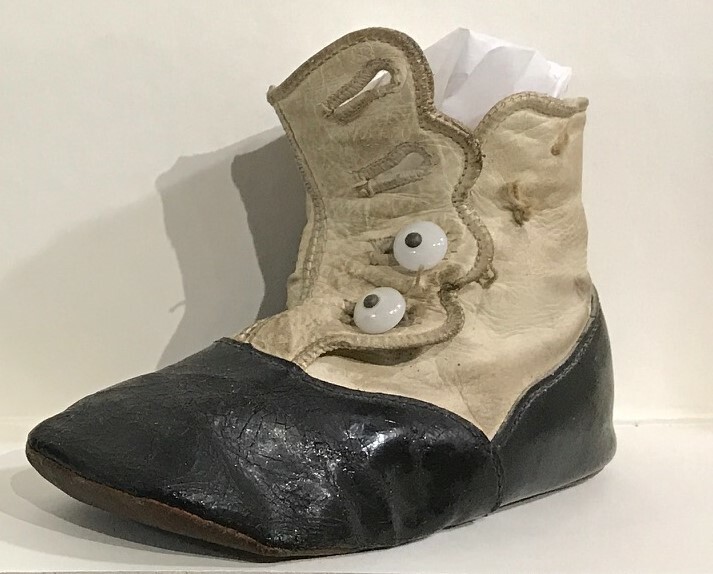 A new exhibit has opened at DHSM on Shoes! One can never have enough shoes, and visitors to DHSM will be able to view a selection of shoes from the museum’s collection. 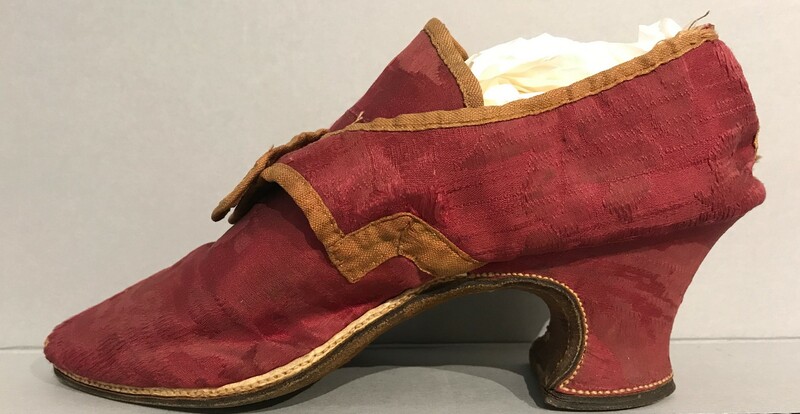 Examples on display range from red brocade wedding slippers from a Fairbanks wedding in 1747 to high-heel pumps wiht silver bead trim from the roaring 1920s, children’s choes, skates, and a rare shoe from an African Amerikcan shoe shop brought north from Virginia after the Civil War. 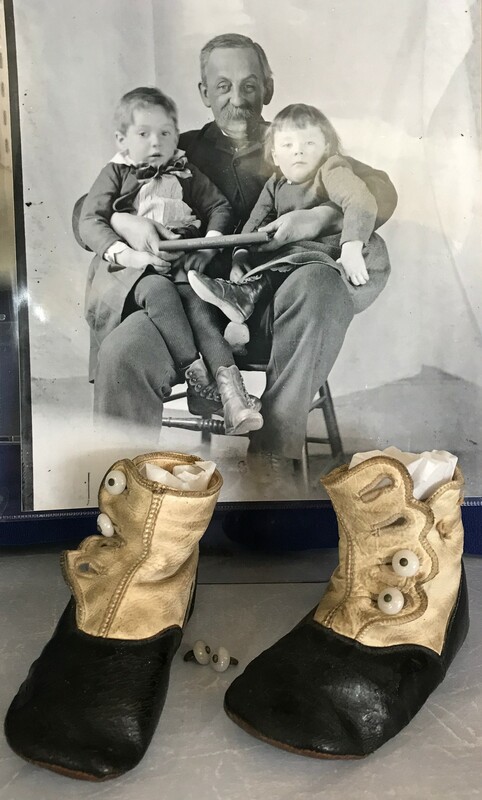 Photographs of Dedham residents—and thier shoes—from teh 19th adn 20th centuries will accompany the exhibit.